I read a stat somewhere recently that stated 90% of people keep their phone within arm`s reach 24 hours a day. And i also read that the average open rate for an SMS message is 98%. 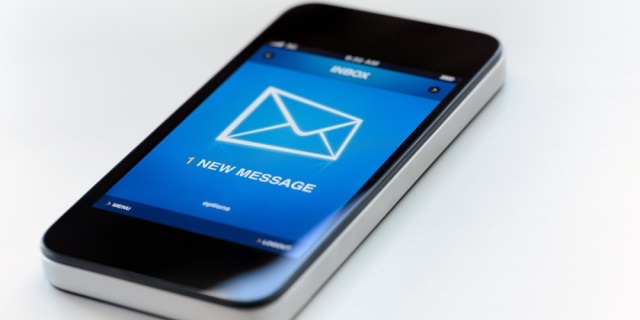 The average time taken to open an SMS message is just 5 seconds. And according to Nokia the average person looks at their phone 150 times a day. In 2012, the SMS market generated somewhere in the region of £125billion in revenue. This is expected to grow to almost £192billion by 2016. This is £30billion more than email. If you are using SMS you will already know the virtues that it can bring your business. They have higher open rates and higher engagements than email. And considering the ever increasing open rates of emails on mobile devices, the SMS (and mobile phone) is becoming a key focus for getting your brand seen and noticed. If you aren’t using SMS then keep reading..
You can alert customers of upcoming sales and new product launches. Your customers can subscribe to receiving information from you – a valuable tool for gaining loyalty and helping build relationships. You can run competitions through ‘Text to Win’ games and help raise brand awareness. You can operate booking services through SMS, helping reduce inbound calls whilst simplifying the process for your customers. Send out voucher codes and coupons to help drive sales promotions. Your customers can track orders, and you can send SMS updates of where their orders are. 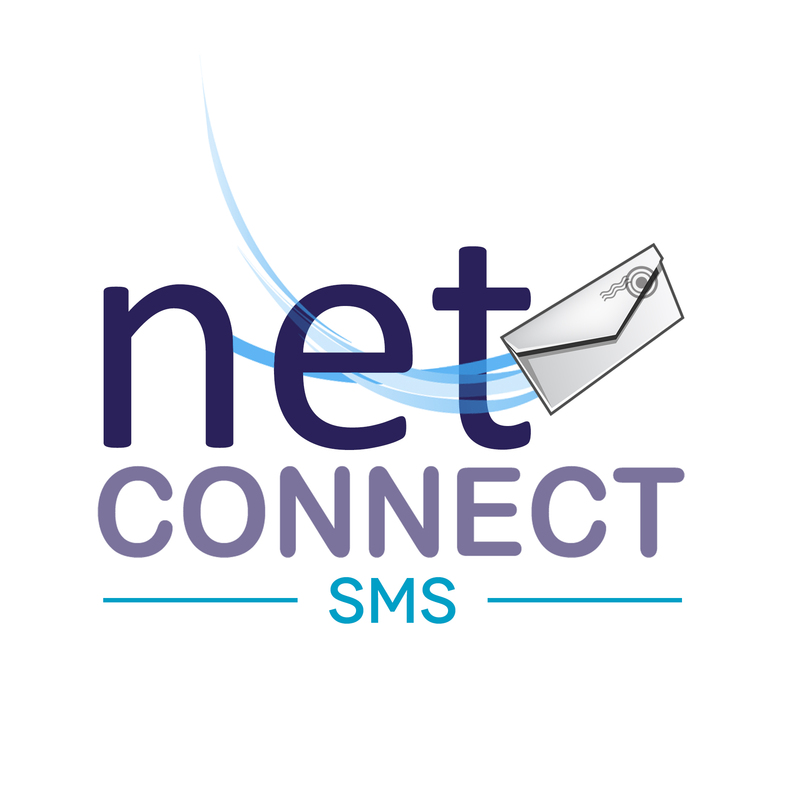 If you are in the IT industry, SMS messages can be sent to alert you of issues with systems or equipment failure. It can even be used for authentication and extra security with SMS messages sending One Time Passwords if needed. Fund Raising – the #nomakeupselfie campaign recently raised £8million for cancer research through an SMS campaign. You can use it for payment reminders – we have seen response rates of 40% to SMS compared to 9% when making calls. How about recruitment? Send out job alerts to potential candidates for immediate replacements such as sick leave. While out of the office you can configure an SMS service to alert your attention to critical matters that need your attention. Have you thought about its uses as an internal messaging tool as opposed to email? We use it here at Britannic to communicate with our engineers who are out and about with no internet access. We send appointment reminders and it has reduced our missed appointments by 50%. Absence reporting – we have seen a strong uptake from schools for our SMS service for this reason, simple and effective absence validation. And internal news distribution – the high open rates of SMS messages make this a great way to broadcast important company news. Perhaps renaissance isn’t quite the right word as I am sure people have been using it all the time, but we are seeing renewed interest in our SMS messaging service. With email so prolific, isn’t it time to investigate another messaging service? Obviously the text message is a touch more intrusive than an email, but for those key messages and ideas that you simply have to get to your target, SMS is streets ahead. Are you using text messaging? If so how? If not, why not? We would love to hear from you about your experiences around SMS messaging.